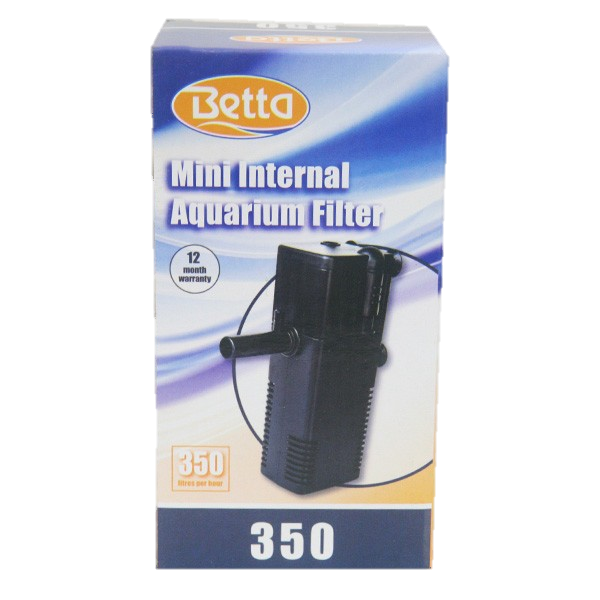 As a guidance for what size of filter you need to do a clean up, depending on what size of tank you have and the type of fish you are stocking. 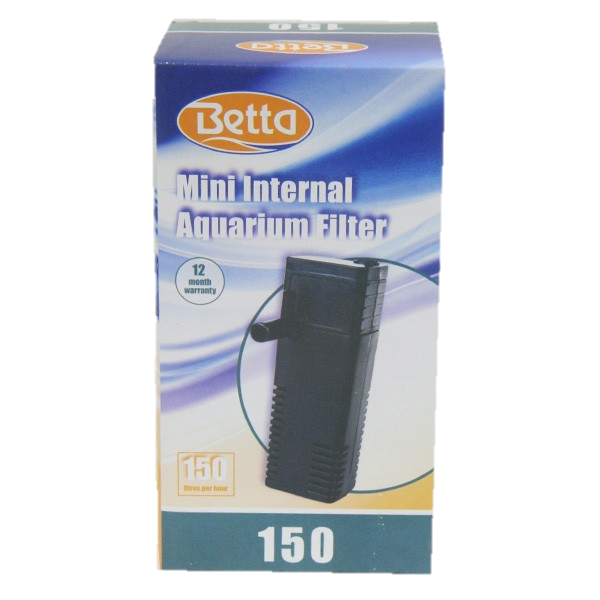 We suggest that a tank with 10% of the flow rate would be ok for cold water fish and 20% for tropical freshwater fish. 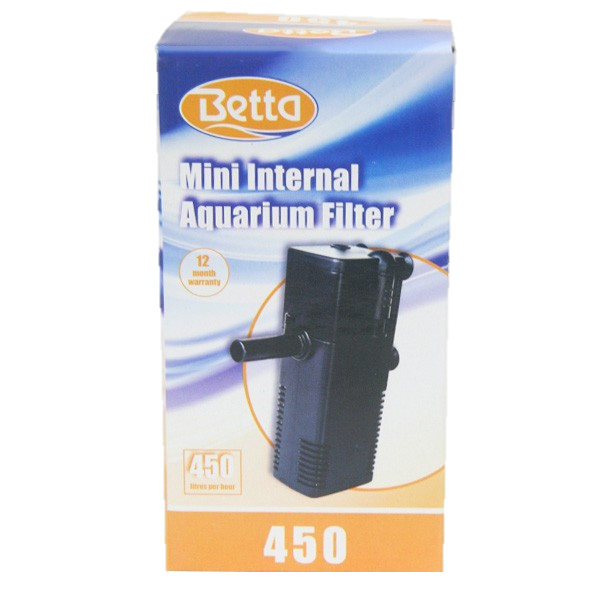 Once again this is just a guide as there are numerous conditions, species of fish, and aquarists requirements that would control the decision you make to buy a filter. 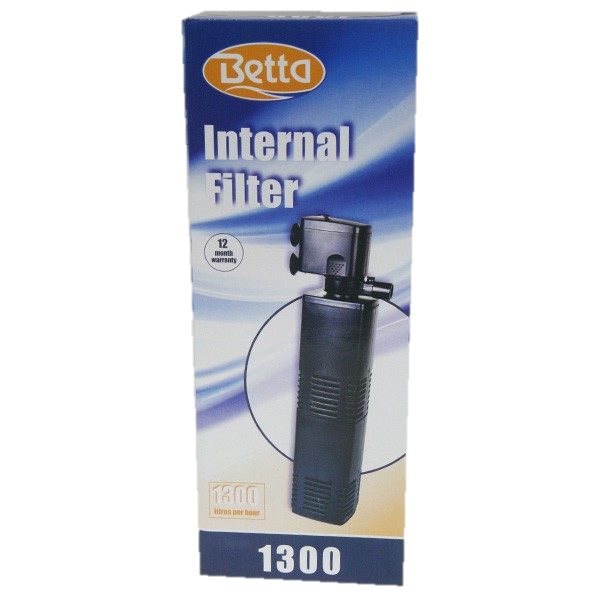 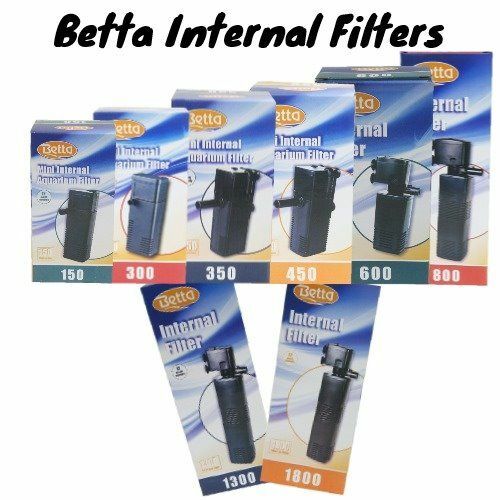 All filters come complete with a sponge media, positioning suckers, spray bar and venturi (spray bars and Venturi's are more effective the more powerful the filter is).